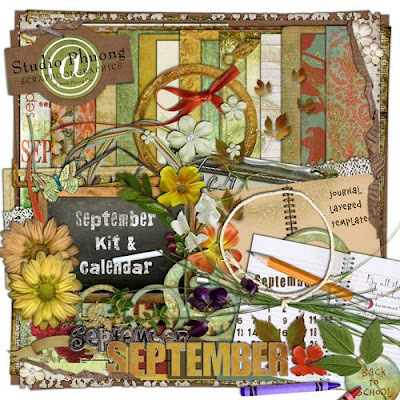 As always Phuong has created another beautiful kit. I love the fact that her kits include everything you need. You can find amazing elements, stunning papers, and great word art all in one kit. You can pick up this beautiful kit in her store at a great price. 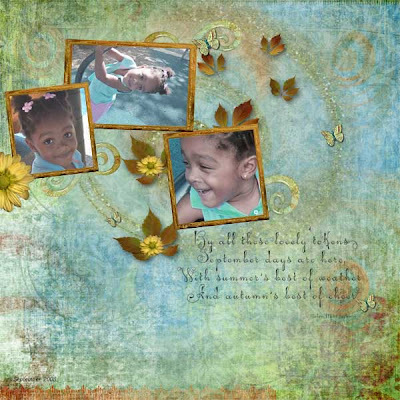 Stop by her shop at Scrapbookgraphics.